Kira is a writer devoted to promoting cooperation between our societies and our planet. 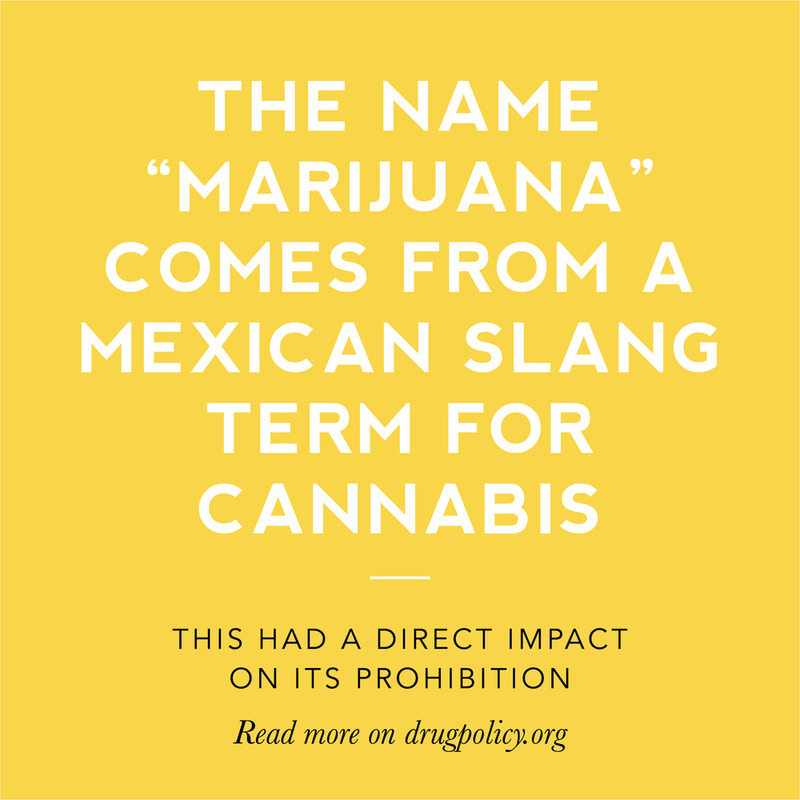 Throughout college, cannabis was the ideal complement to her lifestyle of hiking, studying, writing, and relaxing with loved ones. 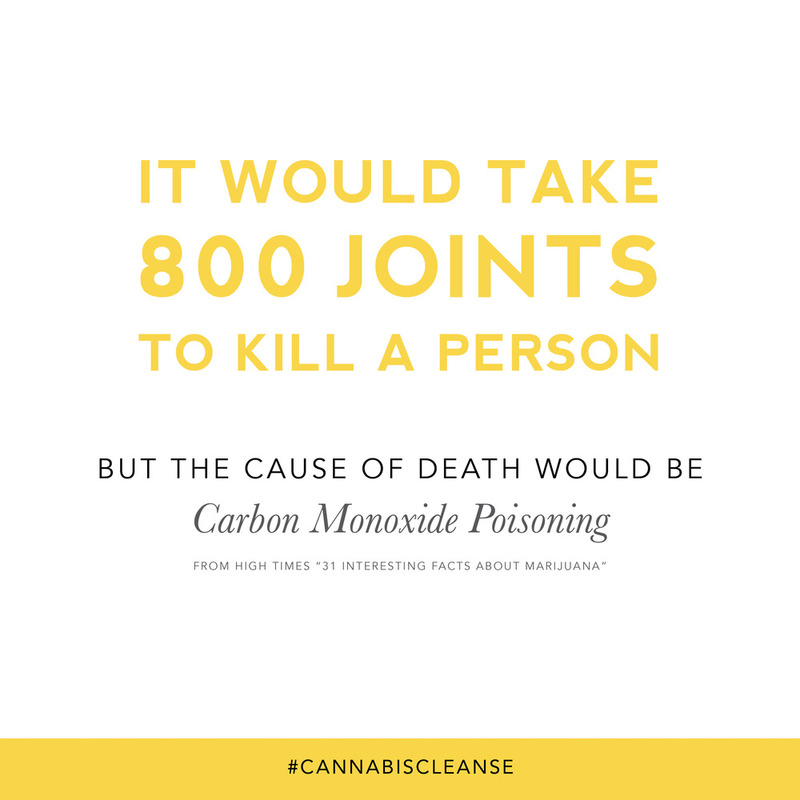 Kira is the lead author of The Cannabis Cleanse. 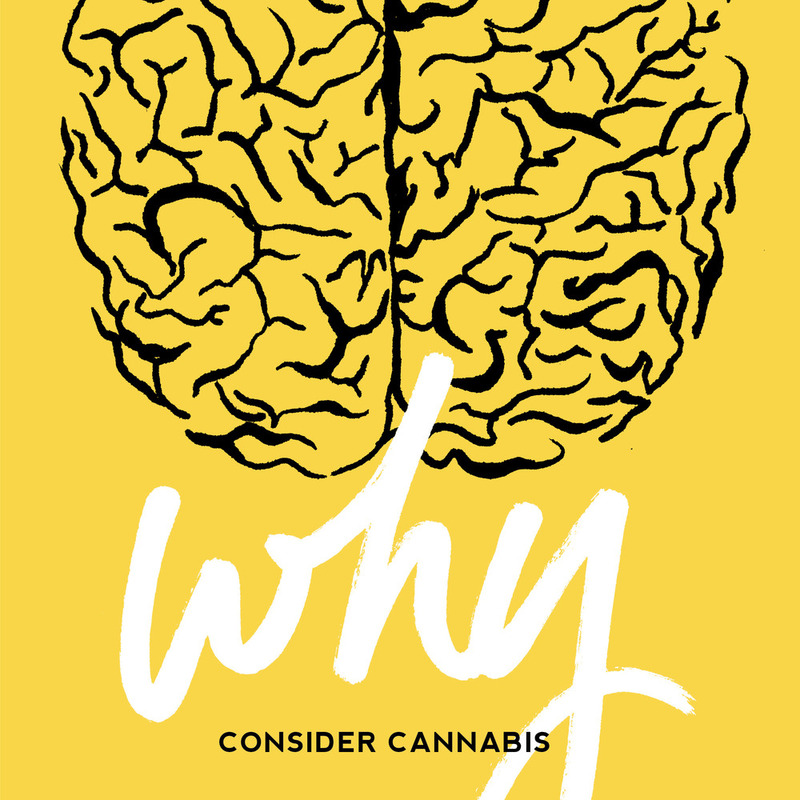 She wrote the introductory pages to The Cannabis Cleanse, created the quiz, and did extensive research, writing, and copy editing for the entire book. Kira also worked closely with Kristen on the structure and organization of the ebook, acting as Kristen's lead consultant throughout the entire process. Kristen Williams is a lifestyle designer and experience creator dedicated to empowering others with knowledge. 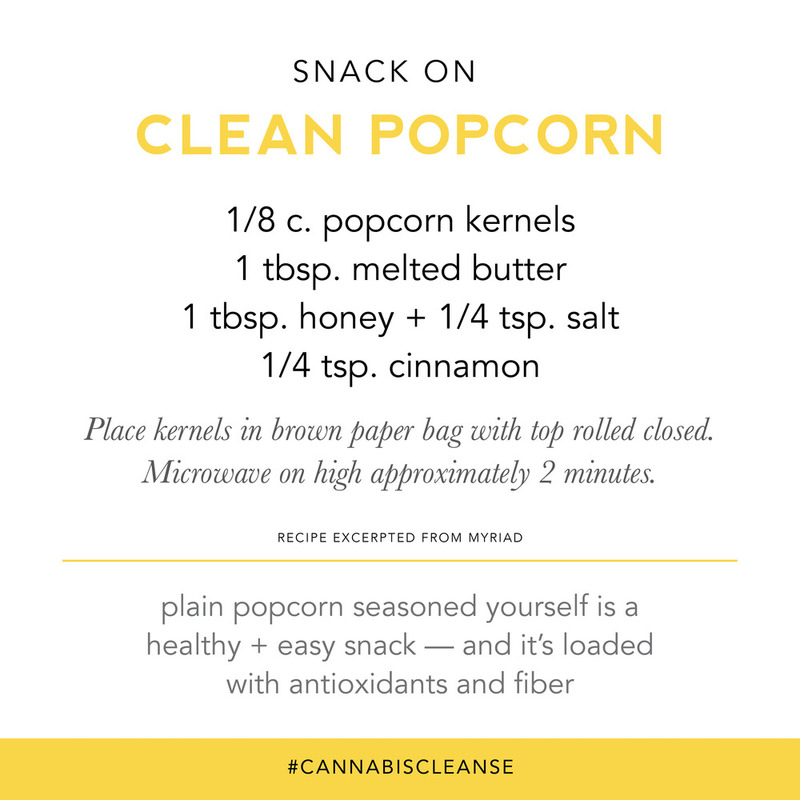 Kristen was the lead creator and sole designer of The Cannabis Cleanse. 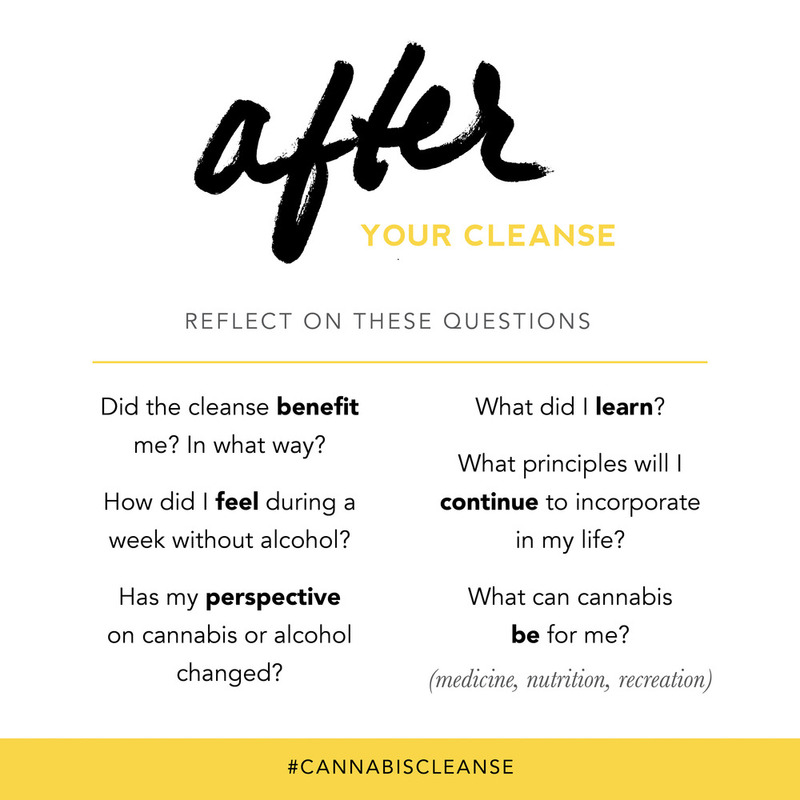 Kristen compiled and synthesized Jane West's ideas for a "cannabis cleanse" into the ebook you see here by conducting extensive research, coordinating contributors & writers, writing and editing, and designing & illustrating the entire ebook. Kristen was also the sole voice behind the social media launch on January 1, 2016 and the 2016 "Fit for 420" push, creating all graphics and writing all content. PDF files can be opened on most devices in programs like Acrobat and Preview. EPUB files can be opened on iPads and iPhones with readers like iBooks. 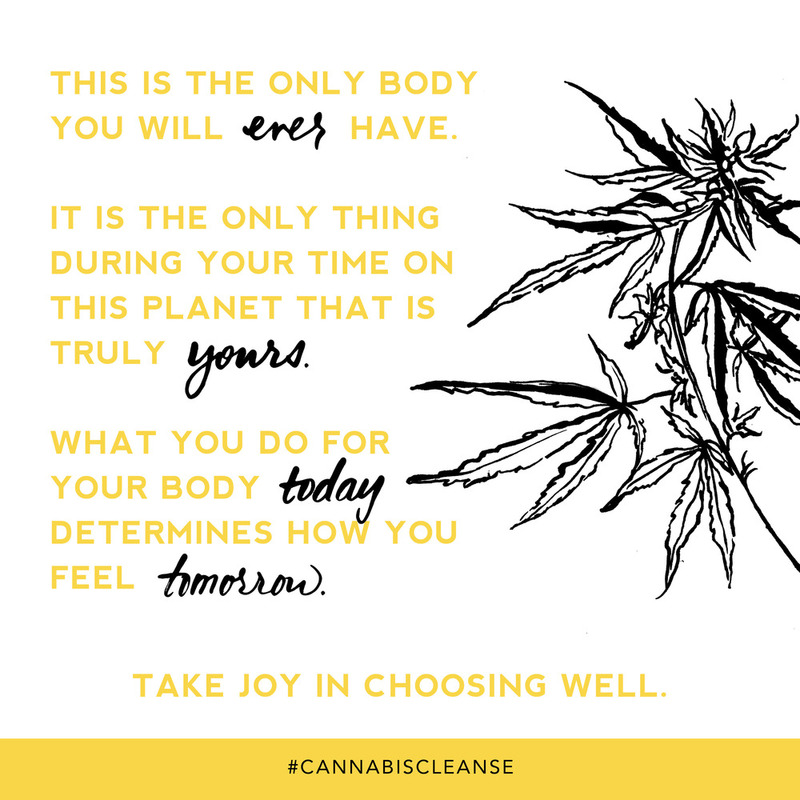 How would you describe your experience level with cannabis? 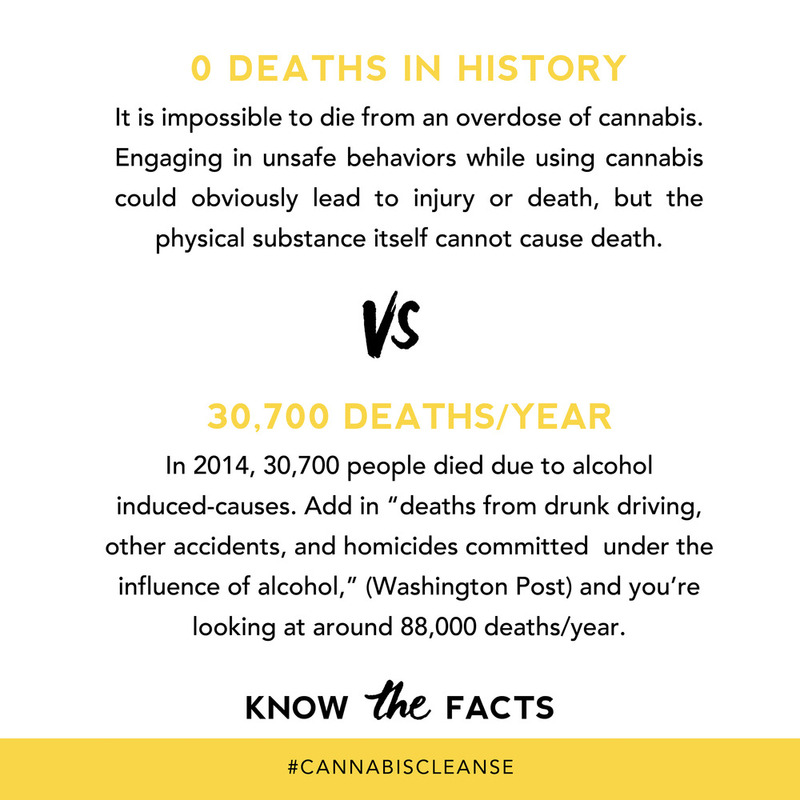 Kristen is no longer working on The Cannabis Cleanse, but be sure to sign up for her newsletter for updates on her newest educational projects! Take the Month Pledge With Us!